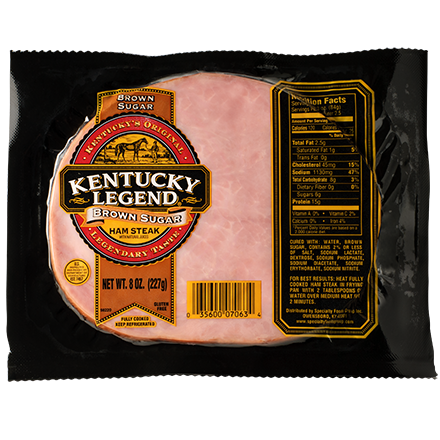 Nothing says breakfast like a Kentucky Legend Ham Steak. 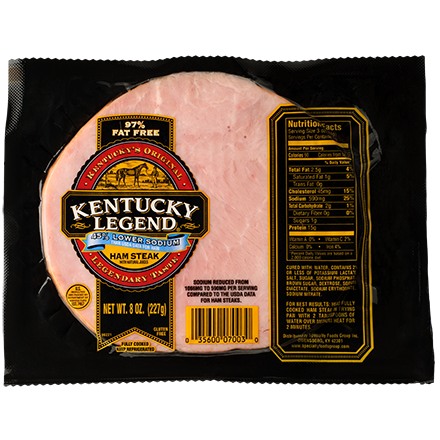 Fully cooked, so it’s easy to make. You simply take it out of the package and heat it up. 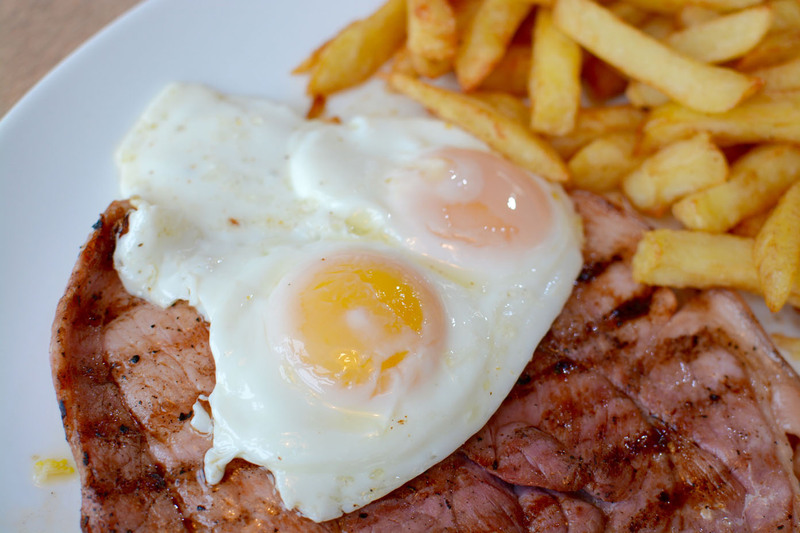 Fry a couple of eggs, toss them on top and you’ve got a delicious meal to start your day. 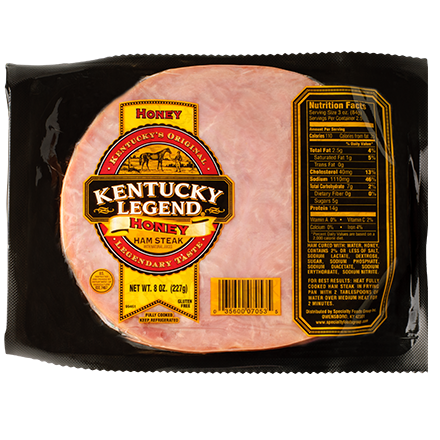 If you like it sweeter, try the Honey Ham Steak or Brown Sugar Ham Steak.